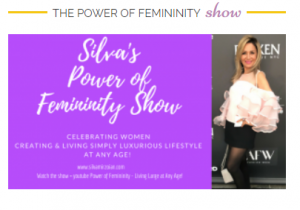 Silva is a transformational leader and a creative force who is dedicated to cultivating the passions of others through constant encouragement, coaching, and personal training. 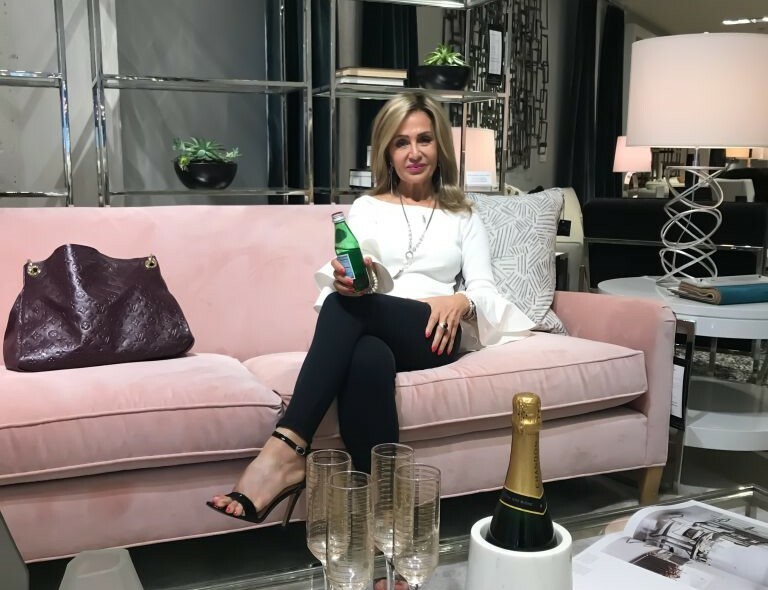 Through her own personal and professional adventures Silva is able to guide individuals to believe in their dreams and in their abilities. She is able to inspire them to step outside of their comfort zone, reach for the stars and make it happen. 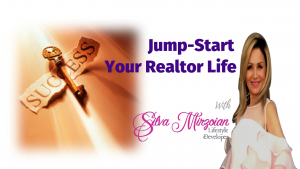 Silva Mirzoian is a dynamic Lifestyle Developer, Real Estate Broker, Author and Speaker spearheading empowering programs for all those who want to turn their dreams into a successful empire. She consistently engages in discussions that aid in nurturing people throughout their journey to success. 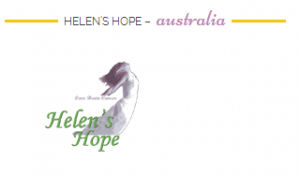 To book Silva Mirzoian for an upcoming event or speaking engagement, please email us at silva@gangofhope.com or click here. 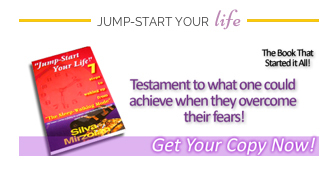 To view Silva’s one page and learn more about her topics, click here. 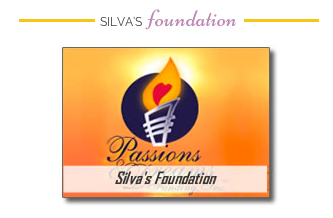 To request Silva as a speaker for your event, click here. 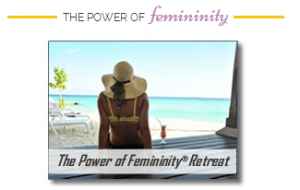 Looking forward to empowering your audience together.